and transport in the country of arrival. At the airport is always someone present with loading of the horses and checking of the associated (requirement) documents. Animal welfare is our top priority, so the horses are guided in flight by certified grooms employed by Horses2fly, to be sure that the horses are always in safe hands. Horses from abroad will arrive with the health certificate from the country of origin. These certificates are checked at the airport by the NVWA, after that the horses are going through the customs check. Finally, the horse will be transported to his or her final destination with the related papers. During the pursuits there is always someone from Horses2fly to let everything flow out well. Horses2fly provide worldwide export of horses. We flies the horses from Schiphol (Amsterdam), Luik and Luxembourg. 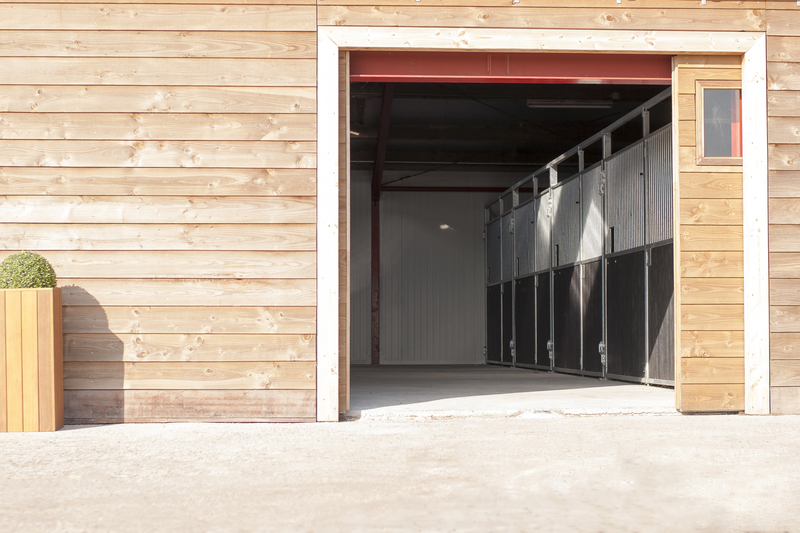 For every horse we arrange the required veterinary examinations and screenings. Furthermore, we arrange for the necessary paperwork such as customs and insurance documents and we will take care of the quarantine whenever required. Horses2fly always flies with qualified grooms, they have the knowledge and experience to get the horses in a satisfactory condition at the place of destination. At the airport there is always someone from Horses2fly to load the horses and check the documents. Horses2fly arrange all the national and international road transport. This may transport from elsewhere in Europa to our quarantine stable, transport from our stable to the airport, transport in the country of arrival, transport from Schiphol to other European countries, etc. We always work with the same company together, so we are sure that the horses are always transported by qualifies people.